Decorating in blue is a good way to add some cheerful or tranquil touches to your home. So…how do we incorporate these cheerful shades into a rustic chic design? 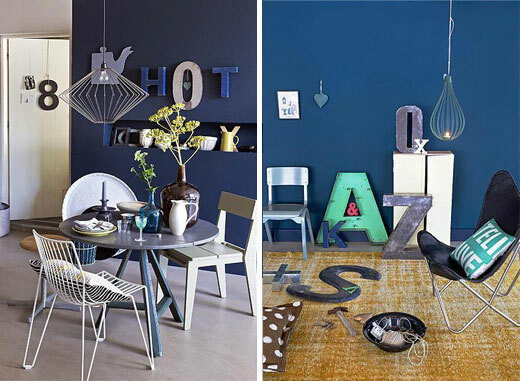 I am going to show you some great examples of rooms or decorative accessories already using this brighter blue to give some ideas and inspiration. These antler handles really pop with the blue paint! It also transforms a pure rustic look into something more rustic chic and artsy. Notice how the room initially has the typical look of a shabby chic style with all of the white furnishings, the painted wood floor, and the basket of logs? 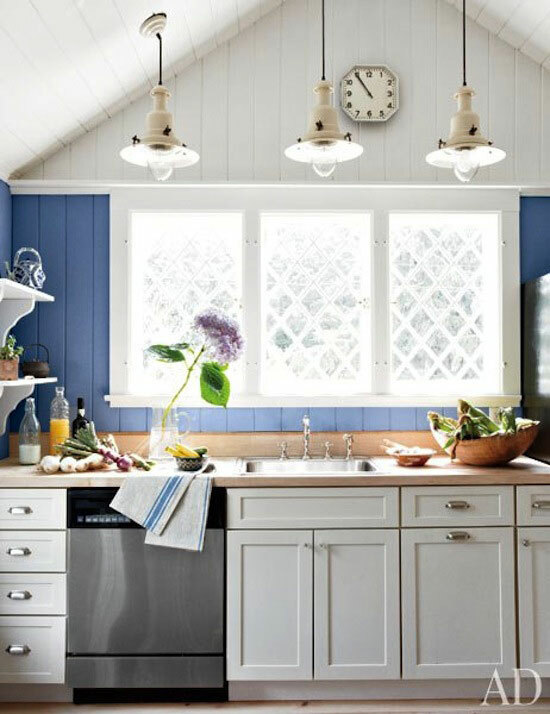 With the addition of the blue color, the room pops with cheerfulness. I like these examples in more of an industrial chic setting. The wall color is a nice backdrop for the rest of the decor. 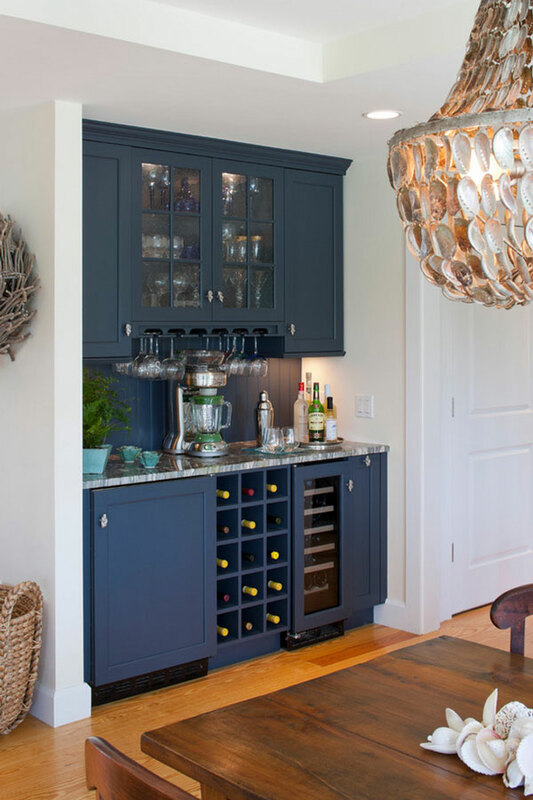 Painting just an accent piece like one cabinet or a piece of furniture in blue is a great way to incorporate the color. 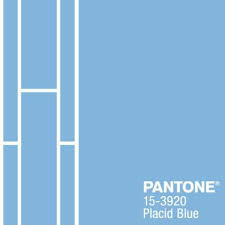 At the lighter end of the scale, these barn doors look amazing in the blue. If you don’t happen to have any barn doors in your house, maybe you want to accent another door in blue. The result would be about the same. 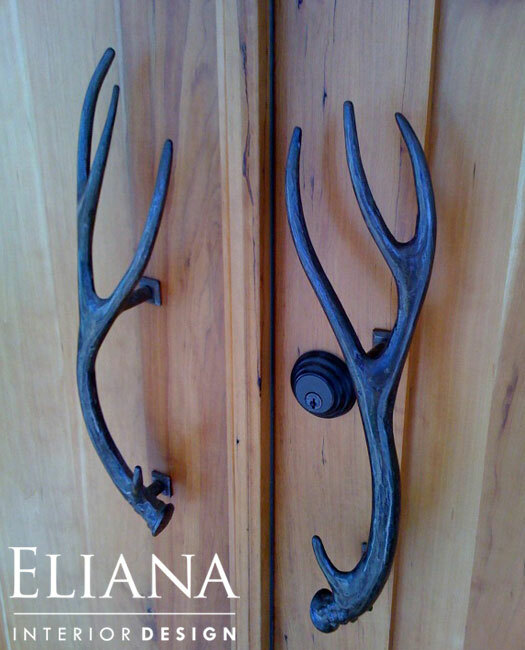 I have thought about replacing some closet doors with vintage doors from an architectural salvage store. It might be nice to pop some color on something like that. This kitchen just makes me smile. I could definitely spend some time in here!